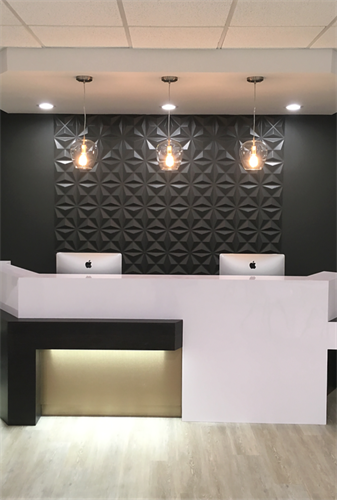 Located across from the Siskey YMCA in the brick Matthews Dental Building. 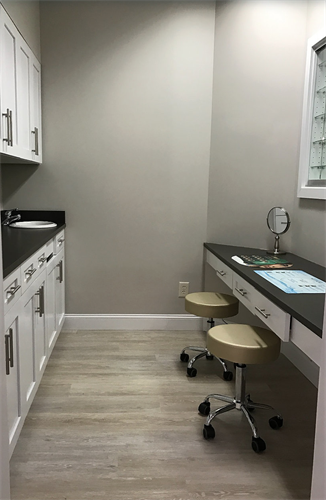 LUX is a locally owned full-service optometry office and optical located in Matthews, NC. 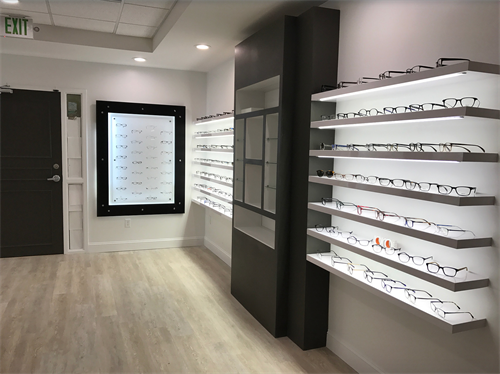 Our primary focus is to provide you with a large selection of unique, high quality eyewear backed by exceptional customer service. LUX also specializes in full optometric services including comprehensive eye exams, contact lens fittings, emergency eye care, pediatric eye care and diabetic and medical eye exams to detect glaucoma, cataracts and macular degeneration. LUX was inspired by Dr. Zawilinski's love for world exploration and her desire to bring the world's best eyewear to your front door. Frame lines were handpicked and collected by Dr. Zawilinski throughout her European travels. We carry only the highest quality frames in the latest styles from around the world.